First, thank you so much for all of your emails, tweets, facebook messages and comments about how I am doing. I am still sick but hanging in there. It has been a slow recovery and I will probably still be recoving for a few more days. I still have a low grade fever and get exhausted very easily, but I think the worst is behind me. The latest on my diagnosis is that my doctor thinks a have a virus called CMV, which is very similar to Mono. I have extremely fatigue, a high fever, horrible night sweats, headaches, a rash, and I even have an enlarged spleen. (I guess no contact sports for me this Summer? LOL!) I can not say enough about how wonderful Jeff and my family have been taking care of me. It's been so hard being sick this long and not being able to take care of my family. What I have missed most of all is just being a Mommy and a Wife. I also missed my passion for blogging so I here is a quick post of what I loved most in March. Enjoy!!! I look forward to March Madness every year and this year was no exception. Jeff and I have always bet on the tournament ever since we started dating. It's kind of been "our thing". Even though this year's tournament was completely unpredictable with numerous Cinderella stories and upsets, I actually won second place in one of Jeff's buddy's bracket pool. I was so excited!!! Better luck next year Ohio State!!! I was really surprised on how much I enjoyed this season of The Bachelor. I know it's one of my most favorite shows, however, I actually thought about not tuning in for another season of Brad The Commitment Phobe. I was so pleasantly surprised though at how this season turned out. Heck, I think we all fell in love with Emily! She certainly was my favorite from the very beginning. I know in the end it sounded like things had turned a bit rocky for them, however, I am now following both on Twitter and they sounds as happy as can be!! Let's hope it lasts, who doesn't love fairy tail endings? I am also so excited for this upcoming season of The Bachlorette with Ashley the Dentist. Even though I am a little unsure at how ready she truly is for a husband at this stage in her career, it should make for some interesting TV. She was also one of my favorites throughout Brad's season although I was disappointed on how she handled the hometown dates. Regardless, I will be tuning in at the end of May for the most dramatic rose ceremony ever!!! I came across the cutest home decor blog this month that I had to mention. 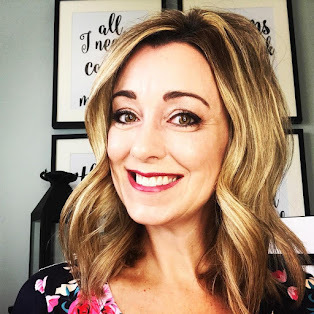 I love finding new and inspirational home decor blogs so hopefully you will find Shelley at The House of Smith's as creative and fun as I do!! 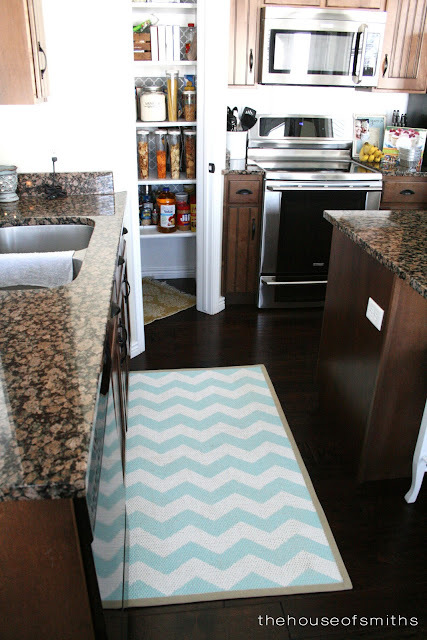 Shelley's most recent project, painting a Chevron pattern on an IKEA rug, blew me away. You have to see it to believe it! Tylenol truly is the wonder drug. I have never taken so much of it in my life as I did in March. Thank you Tylenol for making me feel better when I seriously thought I was going to die!! so glad you are starting to feel better - i can't imagine how hard this has been for you! 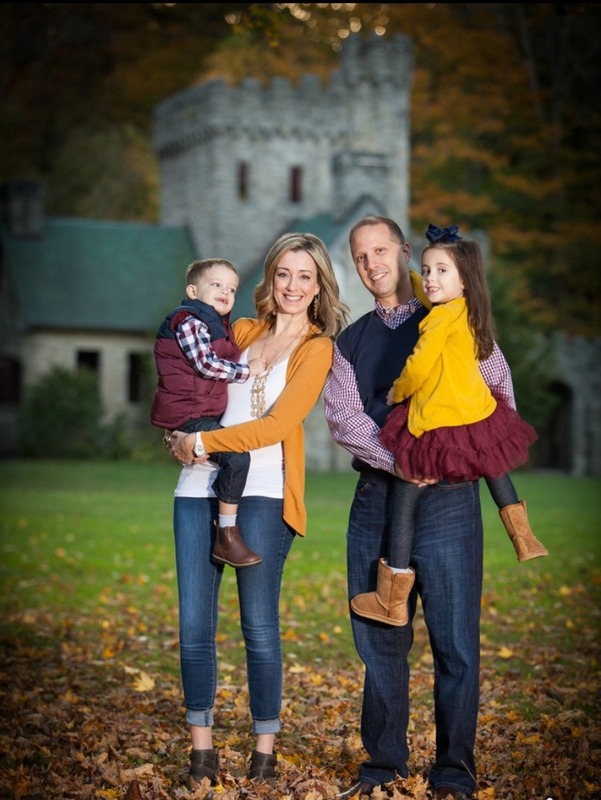 love the pic of you and jillian on your sidebar- so sweet!! keep hanging in there and hopefully you'll be back to 100% before too much longer!! LOL, Tylenol PM is something I must have on hand. for sure! just caught up on your blog... what a bummer about being sick! Hopefully you will get a little better with each day that passes! What a long winter!! Love her blog too, it's wonderful! Glad you're on the road to recovery...you've been sick forever, friend! March Madness was a lot of fun wasn't it!? I hope you get 100 percent better soon. I am so ready for the next season of Bachlorette!! Jillian is Seven Months Old!